Last edited by magnus; 10-01-2008 at 09:18 AM. Thanks Magnus. 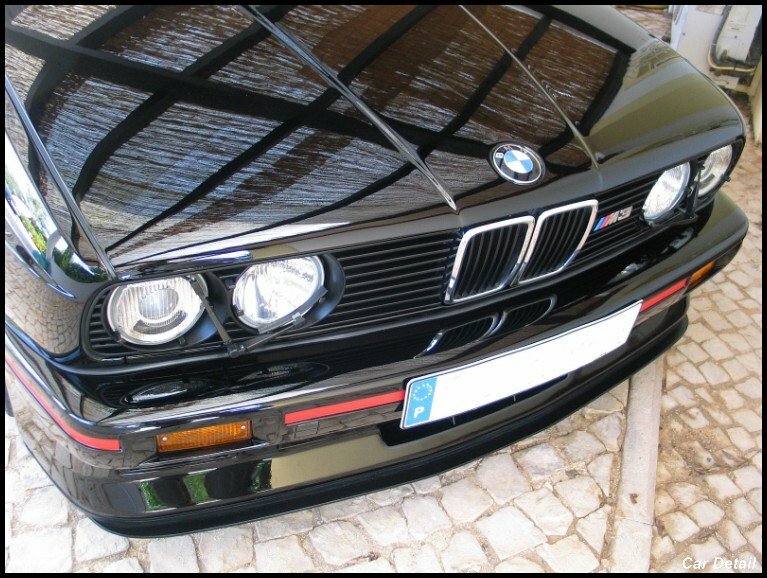 but Im not interested in a 1988 Europameister M3. Im Only interested in this particular 1990 EVO III M3. Yeah i kind of figured that! Cant blame ya! I owned one and by far the best! I have some contacts in Germany and uk so if you need somethin let me know. I guess I don't, because i'd be embarrased to have it parked in my driveway, because me and 99% of the worlds population would think its a old car. My car is junk? haha. You drive a Honda CRX you phag. No offence, but you are an ignorant idiot. BTW, I am not a huge fan of e30 M3's either. Last edited by bmwm5lover; 10-02-2008 at 03:28 PM. Yes I guess all these people with OLD cars from the 1920's - 1930's that are worth over $10,000,000 or cars from later years worth over $1,000,000 must be stupid as well. Because only new cars are COOL. Both your cars will just get older and loose value while cars like the E30 M3 or E28 M5 will appreciate in value. Is that 06 M5 even yours or are you listing your father's car in your signature? Your comments sound like those of an 18year old. Some times age doesnt affect thinks! Would you ratyher have Britney Spears on your bed or say.....Angelina Jolie! Saying that because a car is old is no good or not cool is like saying you get less cool the older you get. Plus i know a few E30 M3 s that are worth allot more than your Evo if that is an Evo anyhow. To prove my point in the UK an Evo 8 goes for more or less(mostly less if its an import) 9000 GBP . An E30 M3 Evo Sport goes for over double that! Plus not allot of people have an M3 and there are tons of Evos. Or lets compare same type cars. My ex Evo 3 beats your Evo in every way. Its lighter faster( does 11.8 1/4 on standard turbo and internals on street tyres) cheaper and older and most of all rare! Which one is cooler? On top of that, your EVO is loaded with gizzmos to make the lead handed everyday average Joe look like a half decent driver. These cars were made for people who ARE drivers. In other words every Shirley can drive fast in your EVO but only men with big and hairy testicles can drive these cars. On top of that a nicely set up E30 M3 is not as slow as you think on a circuit. Yes it loses on the traffic light wars you mostly get involved but on a race track you woulsd have a hell of a job to overtake one! Lastly show me an evo with over 200.000km on the clock that still has the same engine and still feels solid and still is desirable! 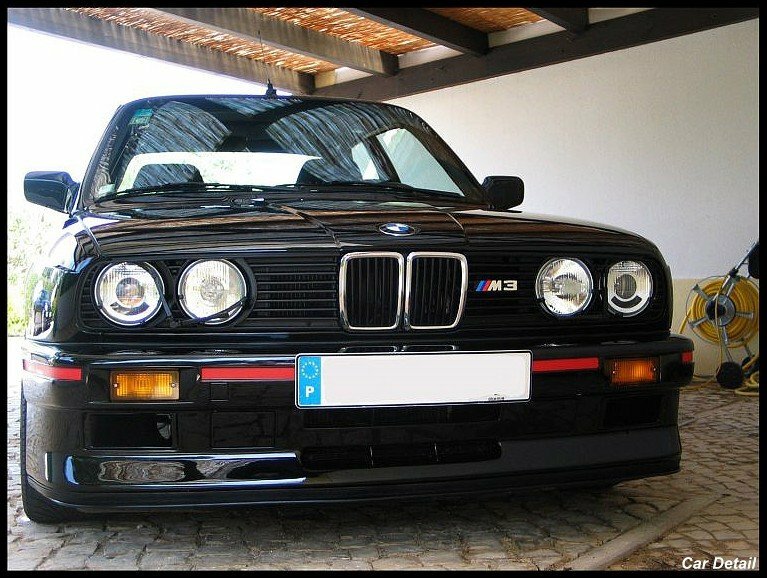 E30 M3s arent the fastest cars in the world but when it comes to coolness it waaaaaaaaaaaaaaaaaaaaaaaaaaaaaaaaaaaaaaaaaaaaaaaaa aaaaaaaaayyyyyy over your Evo! Last edited by magnus; 10-03-2008 at 05:16 AM. He is just an ignorant fool who only goes for cars that are "Pretty". I dont think he even got that! Evo is nowhere near pretty. He is more of those ricer boys that follow the trend. I bet he even has neons under the car! japan seems to have a lot of e30 m3's for sale just buy one from there, forget about this EVO III. This RICER kid - who the ef do you think you are? BMW M3's are the car that was built for the track yet driven on the road. Where in comparison does Mistubullshit even come close to heritage like a BMW. Now don't go on and get too offended because your car goes weee... pssss.. pooo with its fancy turbo and AWD. yet look into the history of a truly underrated sports car! the reason these 18-20 year old cars are worth so much is because us the comsumer know the history that was put into the making of these.. What is the history on the mitsUbullshit? oh and Rob.. you'll never come across an EVO III in your lifetime that you will purchase! get a hobby or something man... who the hell in the right mind sells an E30 M3 for a ****ing CRX? i think Mr. MistUbullshit and you should go civic nation it up ppppp!